It's the beginning of a new year! I love the fresh start! organizing and cleaning my house! few of the processes I do to keep my house clean. this is not the post for you. I use (and am happy with) store bought products! 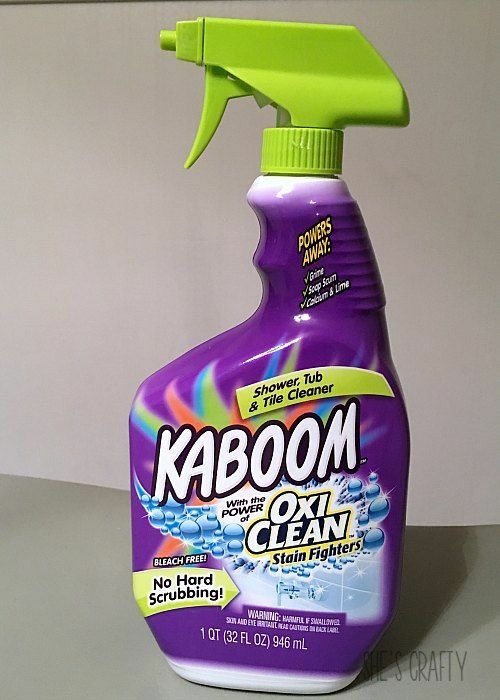 For bathrooms, I use *Kaboom with oxi clean. let it set, then scrub with a magic eraser. It gets all of the soap scum off everything really well. For the mirrors, I use *Windex. but it was out last time I purchased it. 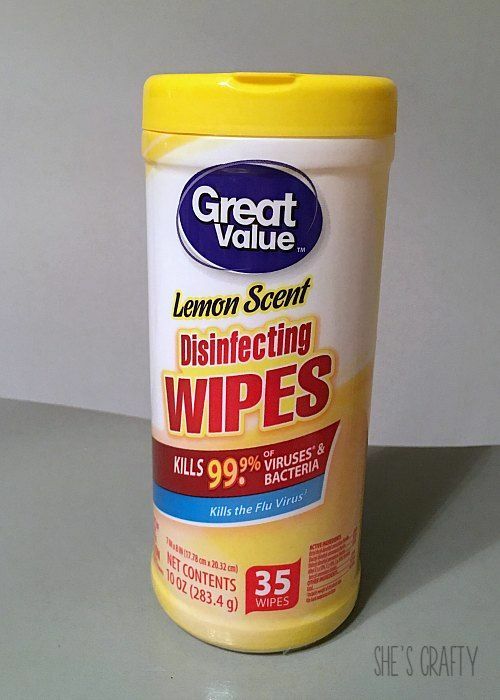 For the toilets I use disposable disinfecting wipes. 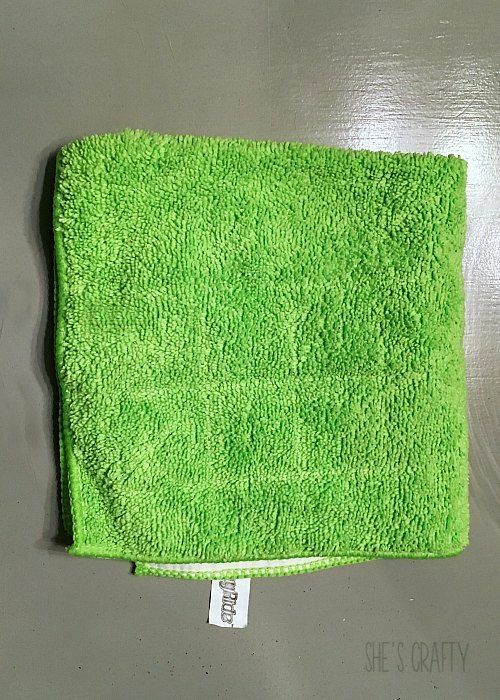 I also use these to wipe down the sinks, almost every day. For the toilet bowls, I use a general toilet cleaner. 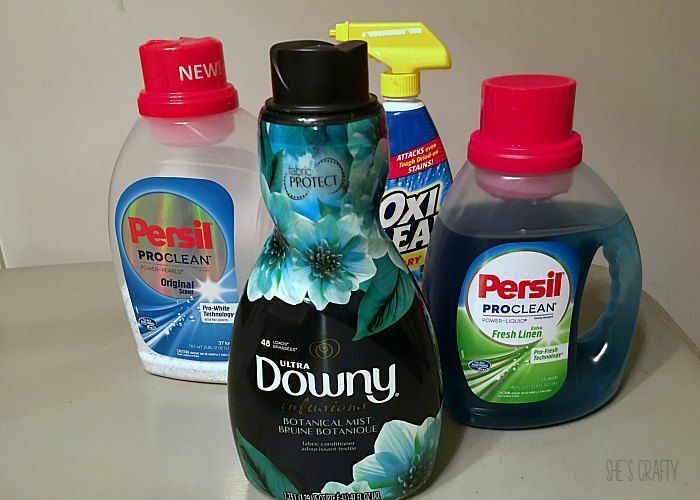 I'm not too picky about brand, but I like to use something with bleach. 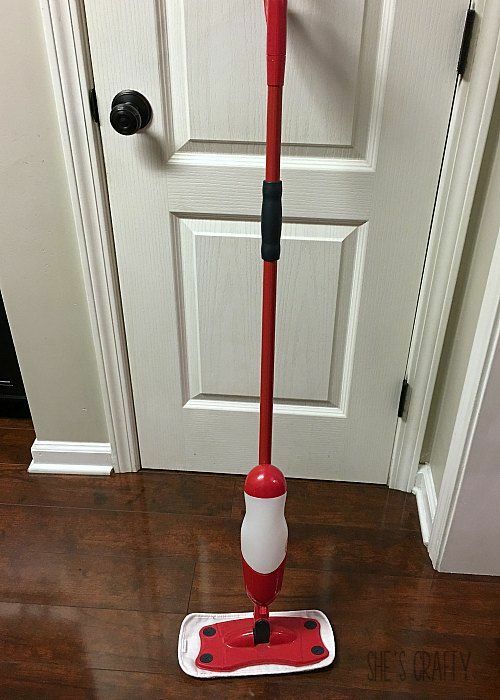 I sweep almost every day. But once a week, I do a BIG clean. 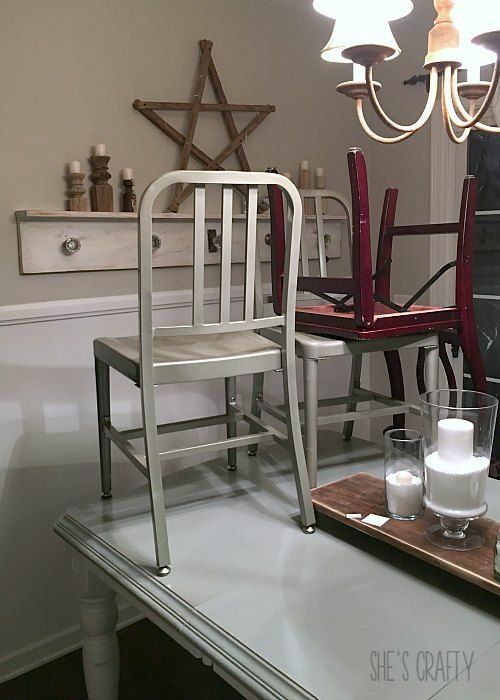 I pile the dining room chairs onto the table and pull up and shake out all of the rugs. 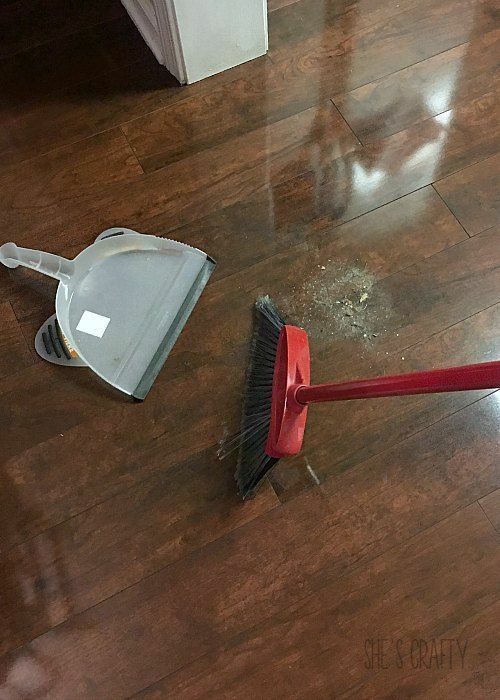 Then I sweep the entire floor. I like this dust pan from Target. whisking the debris into the tray. I like *this mop because the cloths are removable and washable. I'm too lazy to fill it. 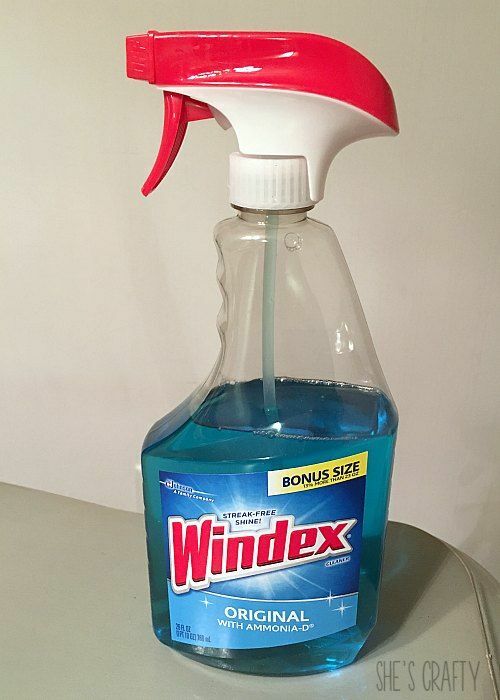 To spot clean, I use windex sprayed on the spot and clean it up with paper towels. 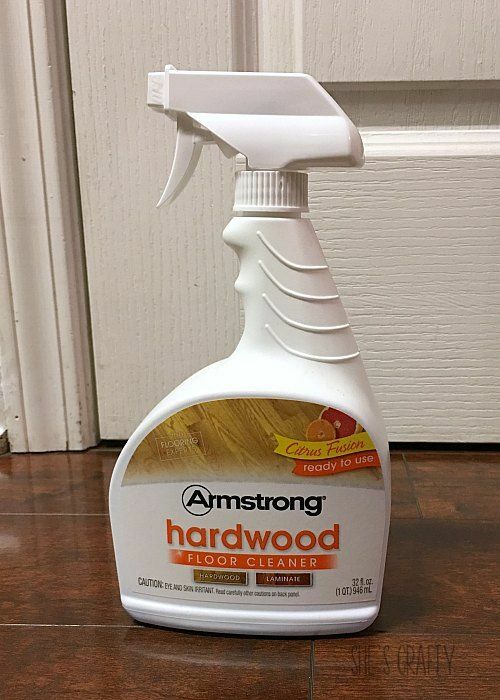 It leaves no streaks and it cleans all the gunk out of the channels between the floor boards. To dust I use a microfiber dusting cloth. For electronics, like our tv's, it works so well. I just wipe down all of the surfaces with the dry cloth. 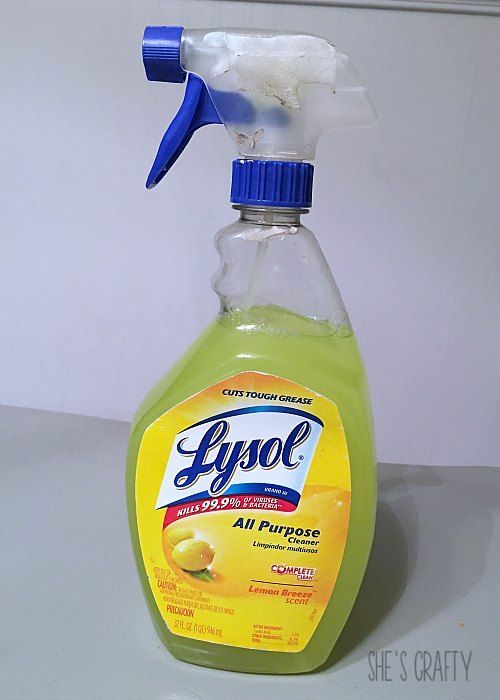 I use Lysol all purpose cleaner for many things. I clean any greasy messes, I clean my car upholstery. 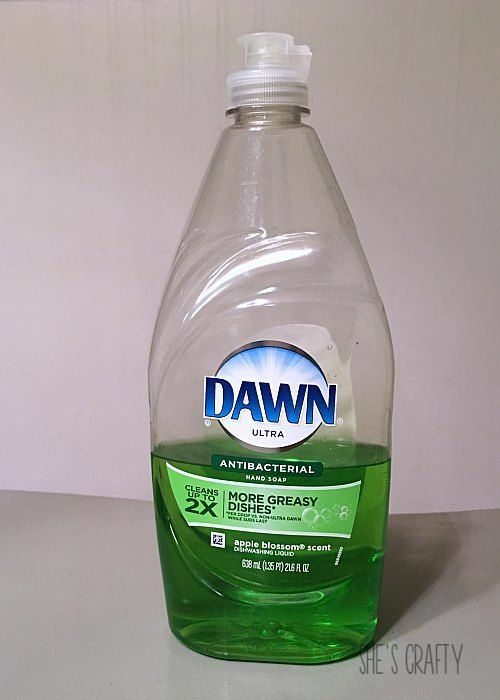 It's a great all purpose cleaner and it smells wonderful! like knives, pots and pans, etc. I test drive all of the flavors though. So far, I like this apple blossoms scent. and leave it on the edge of my sink with the hand soap. I got that cute little ceramic holder at Home Goods. 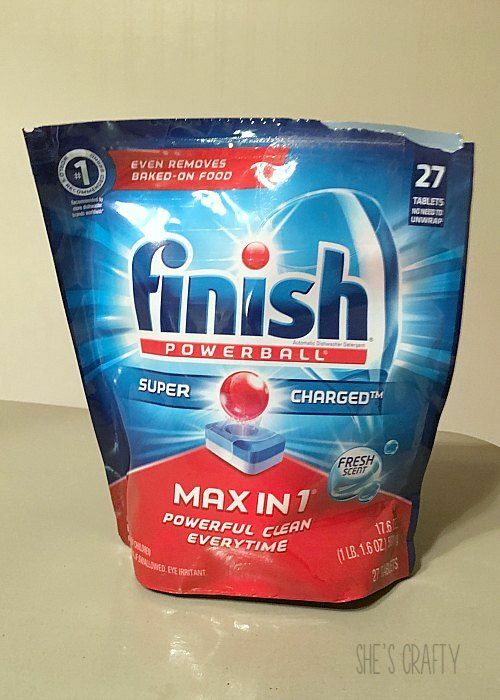 For dishwasher soap, I like *Finish Powerball. good scrubbing with something abrasive. 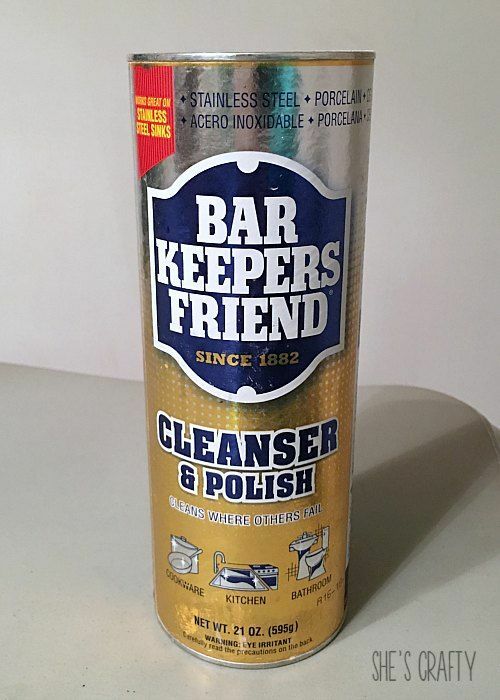 That's when I use *Bar Keepers Friend. I use it to scrub my stainless steel sink as well. 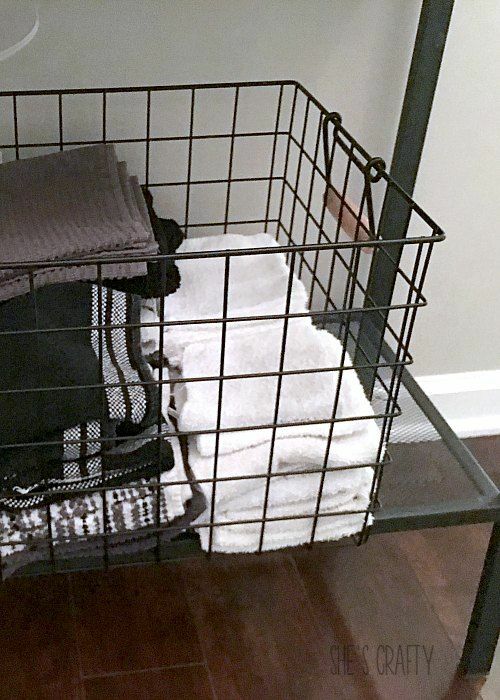 I keep a supply of inexpensive white wash cloths to use for cleaning. 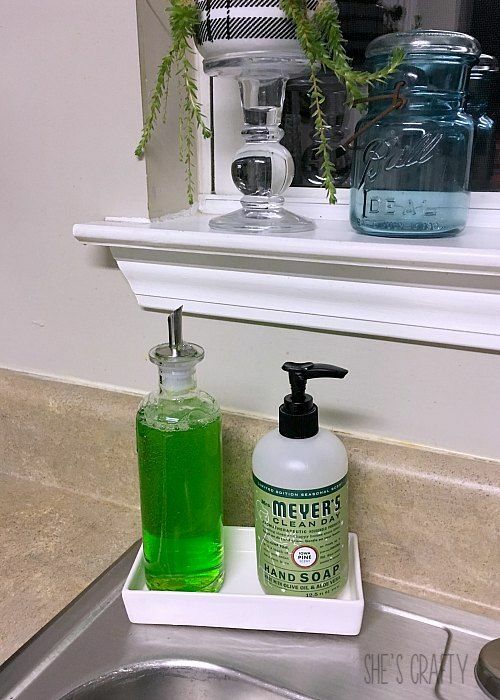 I wash my dishes with them and clean all surfaces (except the bathroom). I've used and soak them in bleach and water. 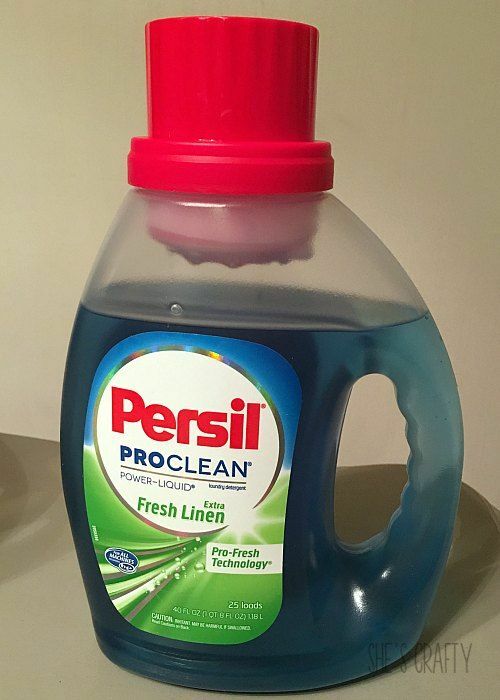 I like this *Persil laundry soap. It gets our clothes really clean and smells nice. 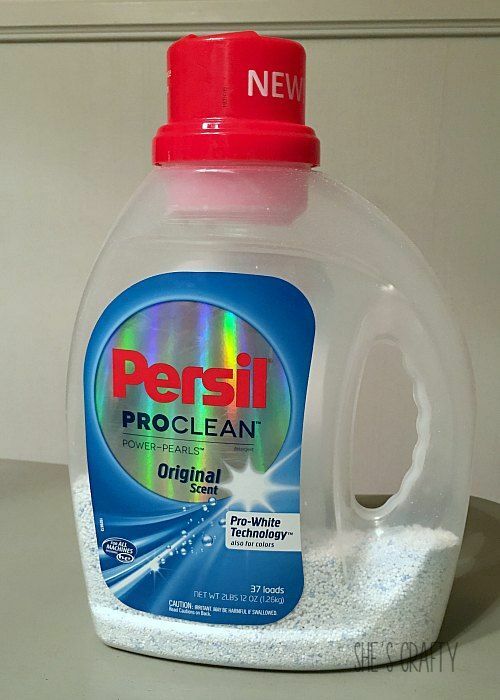 For white clothes, I like to use this *Persil Pro Clean power pearls. It gets my whites, very white, without bleach. Although I do bleach my white bath towels and wash cloths. 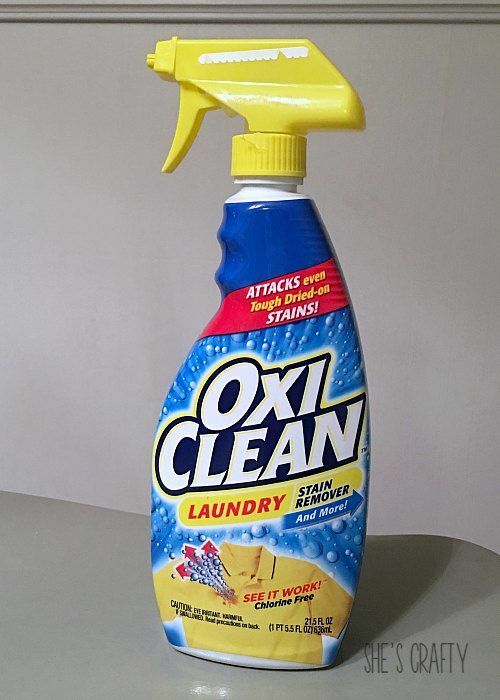 *Oxi Clean stain remover is my favorite laundry pre-treater. that I haven't been able to get out with this. my football playing son's work out clothes. 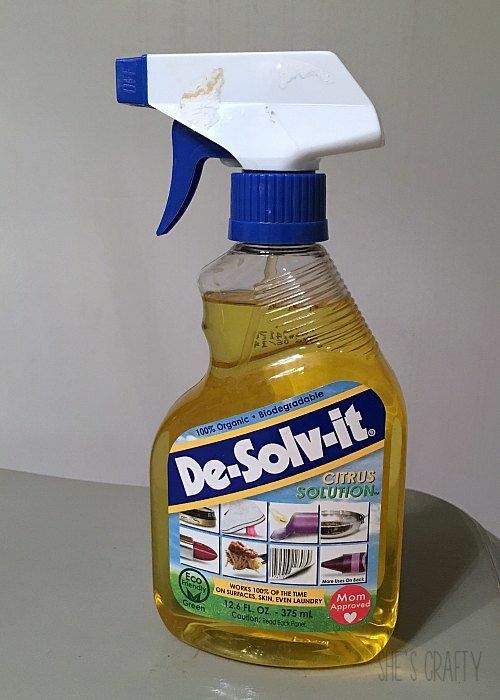 *De-Solv-it is a great product to have on hand. It gets adhesive, like price tags, off of surfaces and clothing. It gets greasy stains out of clothing as well. 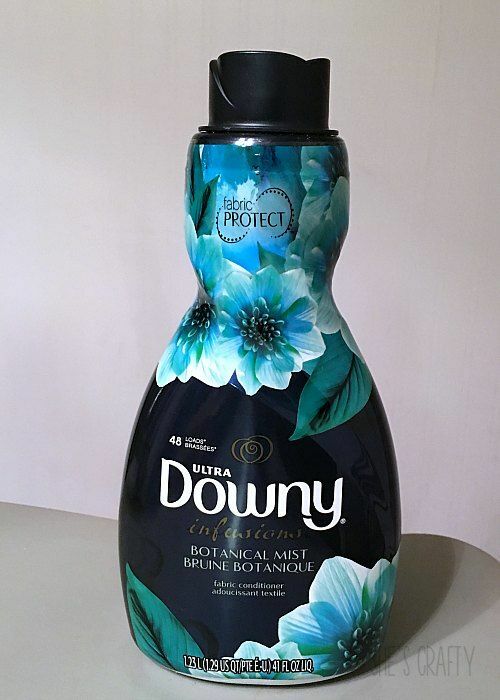 My favorite fabric softener is *Downy. Truth be told, I haven't ever tried anything else. My mom used Downy, so I do too. I like to switch up the scents and try them all out. I'm kind of a nut about my house being clean. I swear I can't think if it's cluttered and dirty! This is the general schedule I use to keep my house clean. and vacuum about every 2-3 days. I spot clean the floors as needed. Bathrooms: I do a scrub down of all surfaces once a week. I spot clean every day. Kitchen: I wipe down the counters daily. Actually it seems like about 50 times a day. Laundry: I have 3 baskets in my bathroom- lights, darks and whites. Every time one of the baskets is full, I throw a load in to wash, fold and put away. 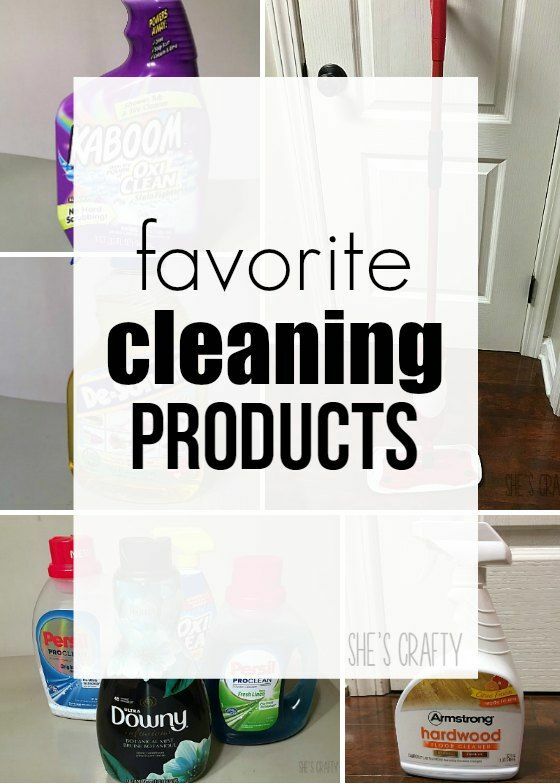 Do you have cleaning products or processes you use? 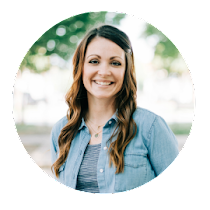 I'd love if you'd share with me in the comments!